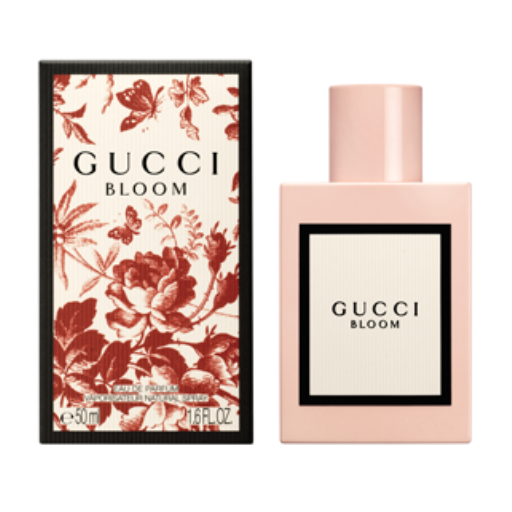 Capturing the spirit of the contemporary, diverse and authentic women of Gucci, Bloom’s notes of natural tuberose and Jasmine create an unexpectedly rich white floral scent on the skin. Rangoon Creeper, a plant discovered in South India that changes color from white to pink and finally to red when it blooms, infuses a powdery, floral edge to the fragrance. 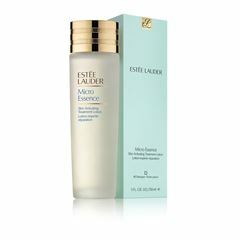 EDP Spray 50ml.